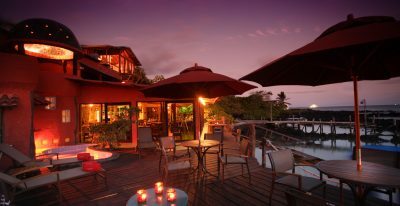 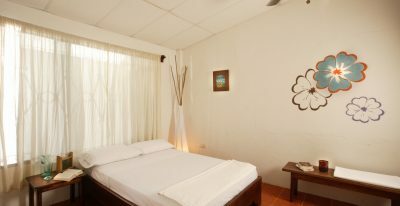 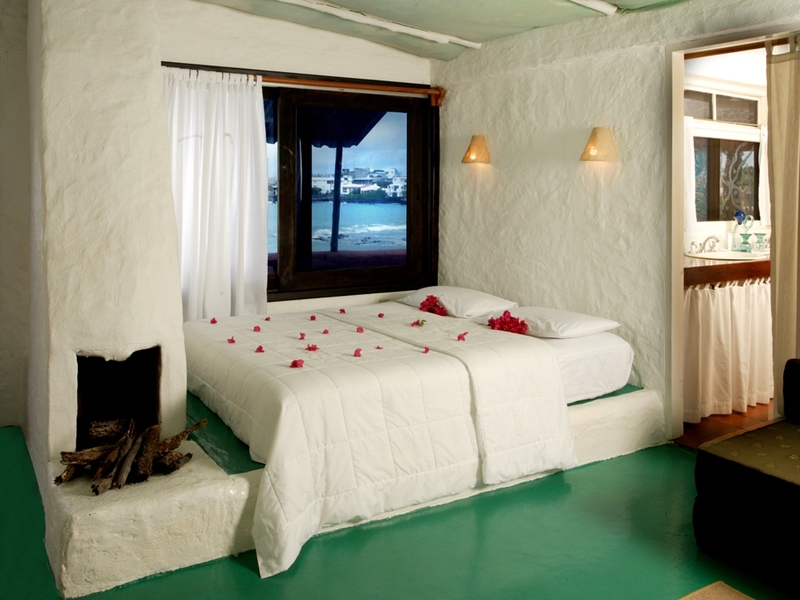 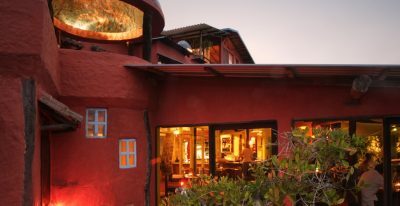 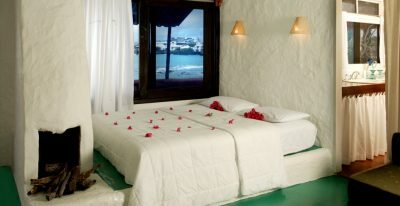 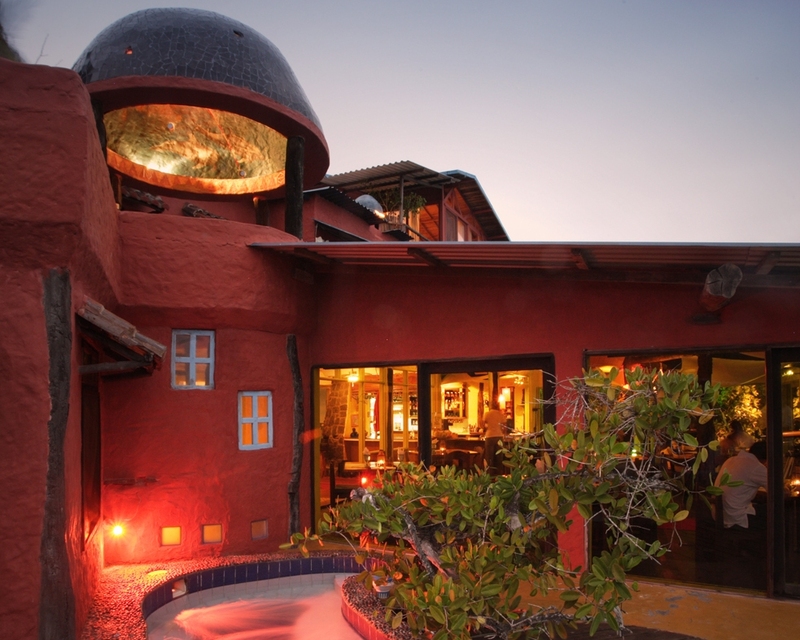 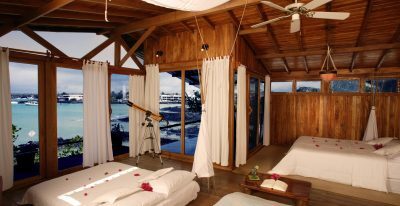 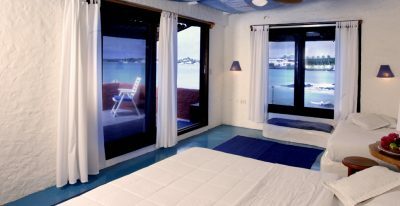 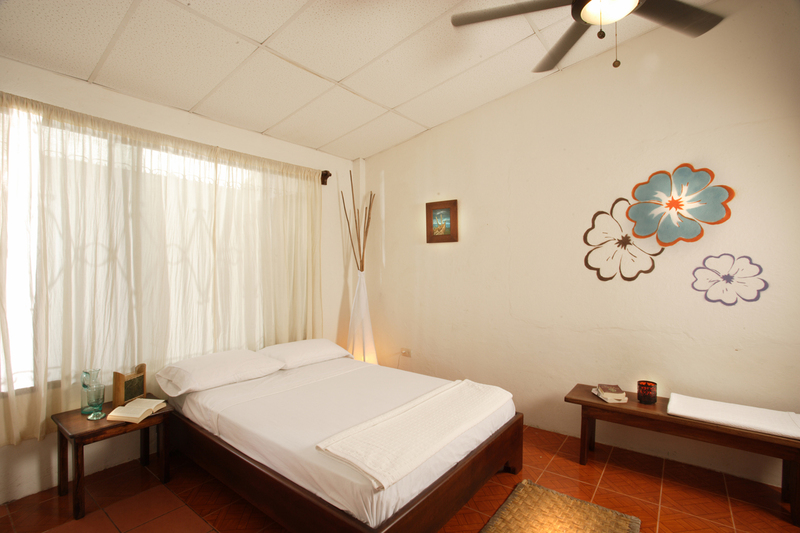 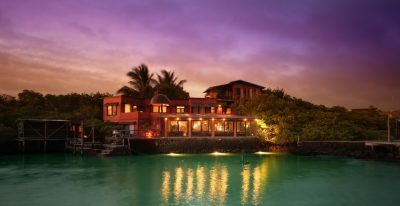 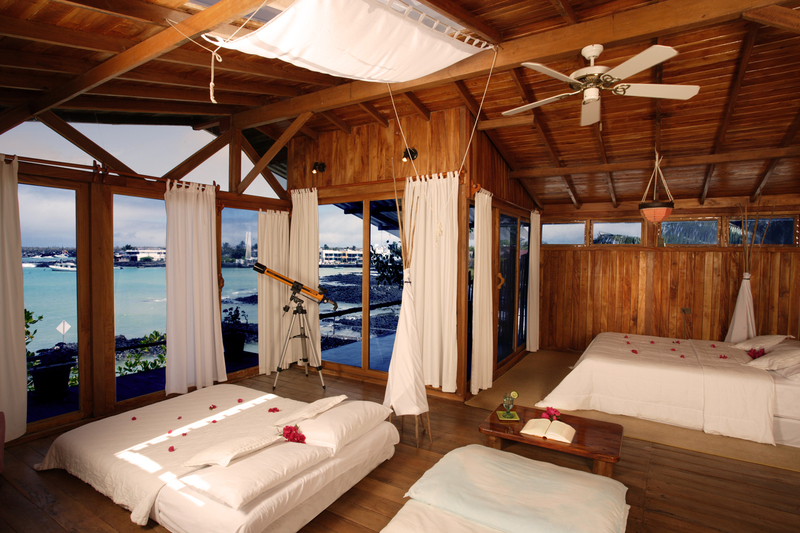 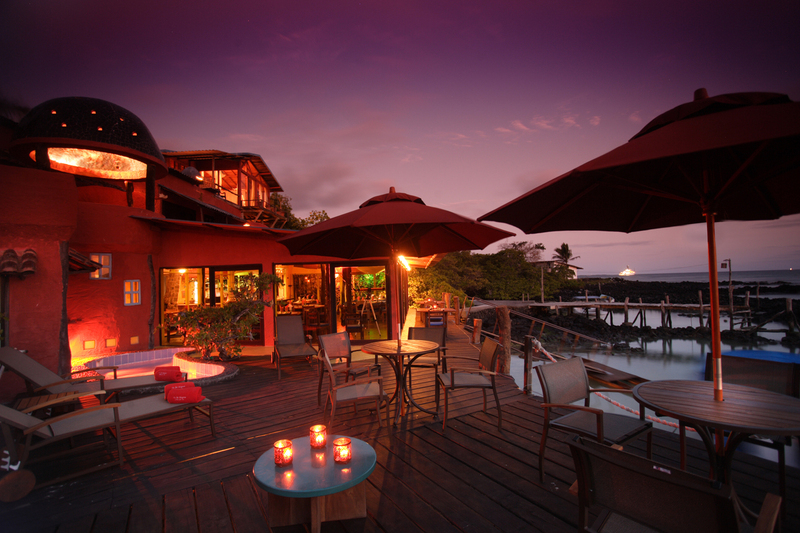 Located on the island of Santa Cruz, the Red Mangrove Inn sits beside Puerto Ayora, the island's main city. 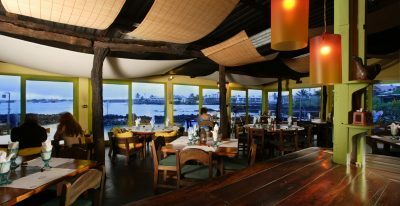 The bay of Puerto Ayora is in full view, and guests can explore the complex ecosystem of mangrove forests right outside the front door. 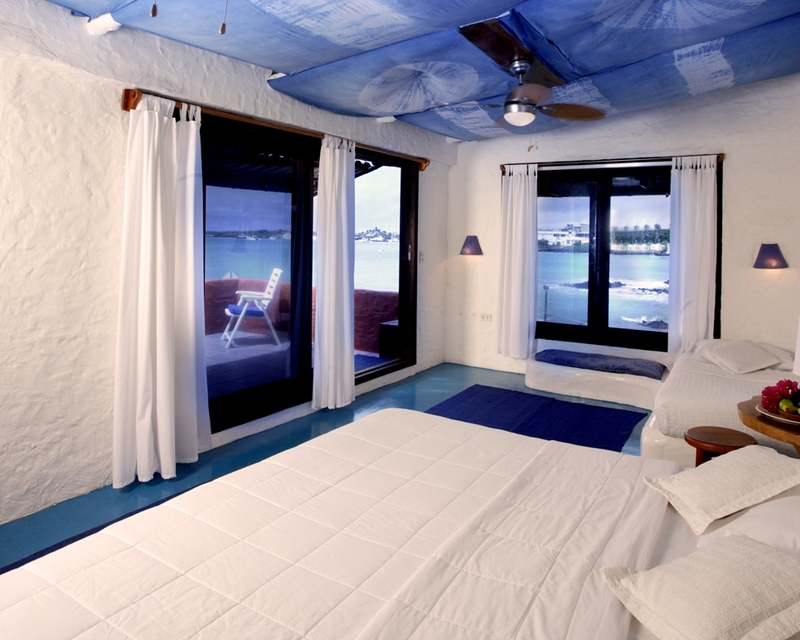 Each of the 14 guest rooms offers views of the waterfront or into the diverse mangrove forest. 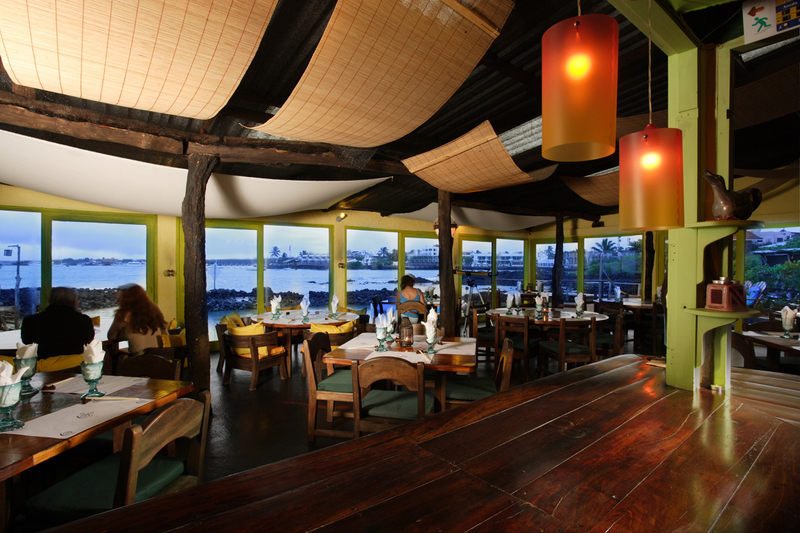 The onsite restaurant serves Japanese and local dishes.